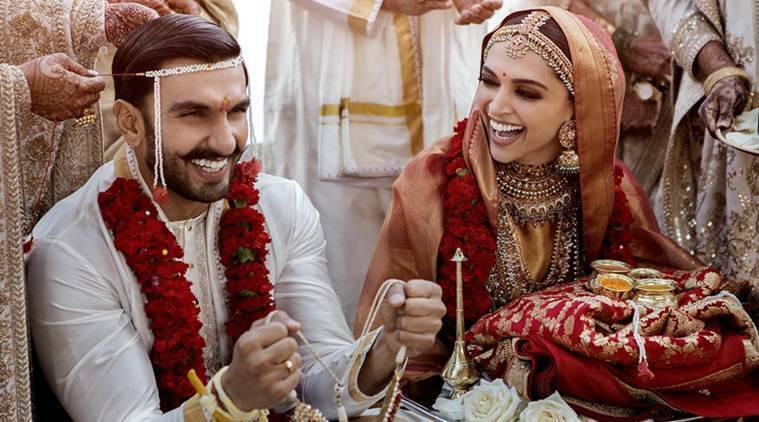 Everyone is going crazy about one of Bollywood’s biggest wedding – The Wedding of the Bollywood Superstars, Deepika Padukone, and Ranveer Singh. 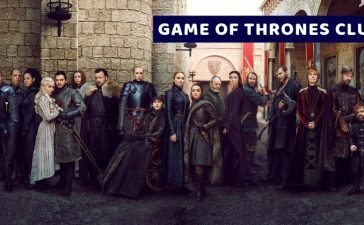 Moreover, Many pictures and videos have leaked online from outside the venue but only recently, pictures from the event surfaced online officially. Read on to check out all the pictures from the event and how Bollywood poured wishes and blessings on the newlyweds. 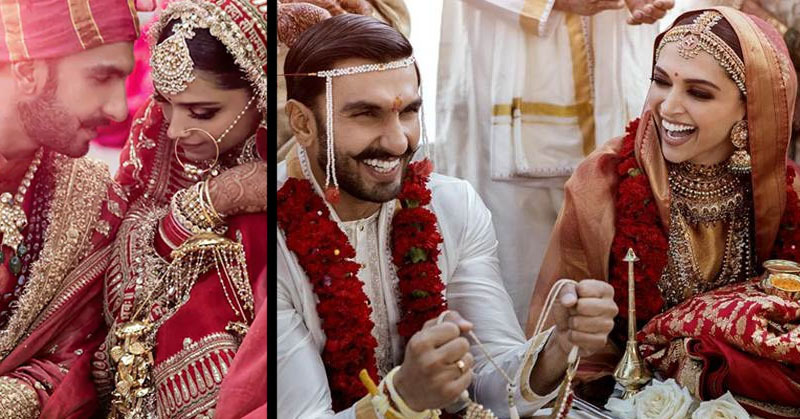 On Wednesday, Ranveer Singh and Deepika Padukone tied the knot in traditional clothing. In addition, The couple had requested the guests to use pictures clicked only by professional photographers who were hired to cover the event. Finally, SRK’s new character from the movie Zero is seen taking a dig at the wedding with this viral tweet. This tweet wins it all! What do you think about the newlywed couple? We all have been waiting for this happen for a long while. In addition, We are very excited for them and we wish them the best in life. May we see them give some power packed movies which will keep us entertained! Let us know your thoughts in the comments below.